What would happen if a Noel Coward play intersected with a Marx Brothers film? 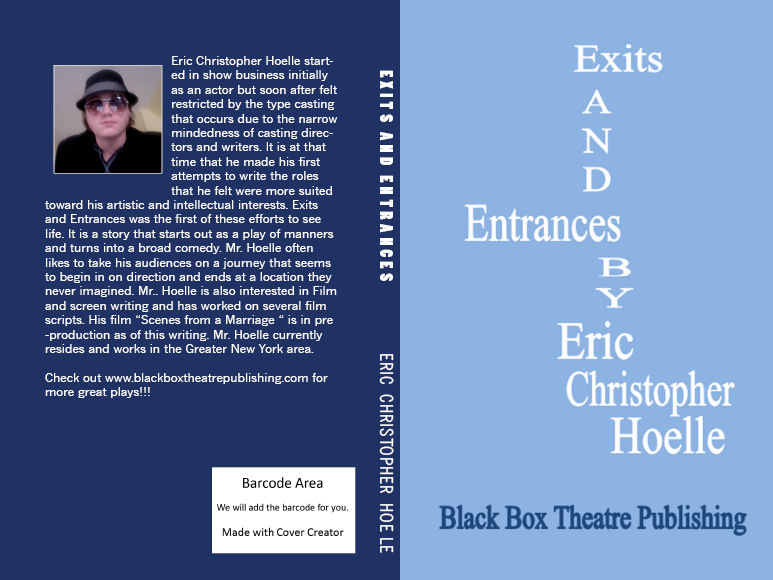 You would get Eric Christopher Hoelle’s Exits and Entrances, a farcical comedy set in the pre-World War II austere world where manners mattered and a stiff upper lip ruled. Dickey returns home to introduce his new bride Mable to his mum and dad. 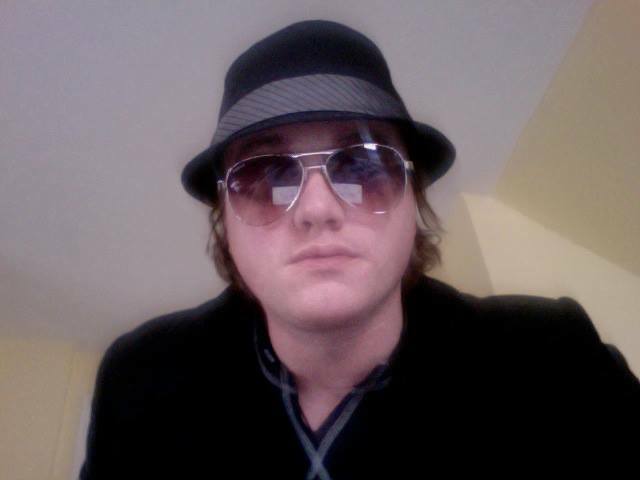 It turns out that Mable is the former mob moll for a NYC based Mafioso, Lou, that wants her back. He sends Sharky and Moose to bring back his girl. Havoc ensues and the comedy goes from slapstick to absurd. 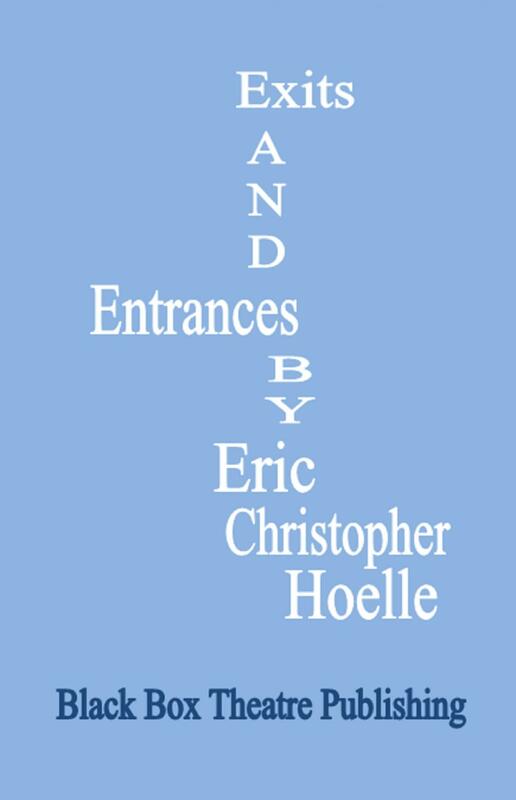 The Father is a Nazi sympathizer, Mom is an over bearing social climber, Dicky is a rose color glasses fool for Mable until the maid steps in. See how it all resolves itself! Cast Size: 11 roles with 7M/4F.